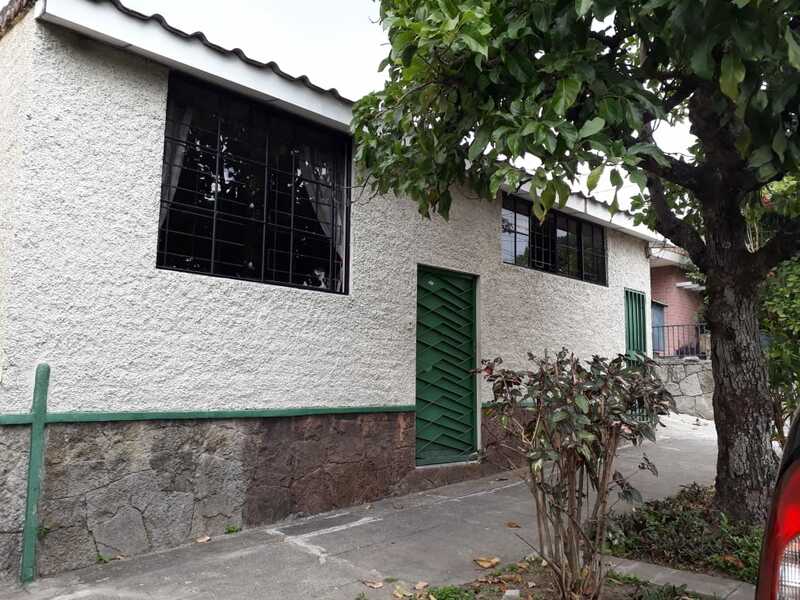 In late February, after years of fundraising, CoCoDA provided our partners ADES with a $75,000 grant to purchase a large home in San Salvador to serve as a dormitory for the Youth Leadership Campaign (YLC). After years of paying rent, the program now has a permanent home within walking distance from the University of El Salvador. For many years, CoCoDA has been supporting the Youth Leadership Campaign (YLC) in El Salvador. This unique program provides room and board for about 35 university students each year. In El Salvador, while tuition is low, expenses to live in San Salvador are too high for most rural families. YLC has made it possible for nearly 150 students at graduate from university and return with vital skills for their communities. Special thanks to the following people and groups that have made this dream come true...communities. All donations will be designated to the General Fund unless directed toward a specific project. Donations to CoCoDA are tax deductible. Join us for this affordable, family friendly exploration of El Salvador. You'll immerse yourself in another culture, its history and its people. You'll visit Mayan ruins,volcanoes as well as CoCoDA projects. You'll live in a village for three days and work on a small two day project. Most of all, you'll have your understanding of yourself and the world expanded. For more information or to register, click here. The CoCoDA Board has approved our support of the renewal of the DACA (Deferred Action for Childhood Arrivals) Act, which has provided legal avenues for education and employment to over 800,000 Latino youth and young adults who were brought to the US as children. We believe deporting these children would be ethically and economically disastrous for them and for our country. Our letter of support can be viewed here. A CoCoDA delegation's blend of learning and service is not just travel; it's a journey. Find out more about what our delegation trips are like and plan a delegation for your university, church, club, or organization. To explore some of the common questions concerning a CoCoDA delegation check out our Unique Approach and Logistical Questions pages. In El Salvador, we are presently developing two solar powered water systems in small, rural communities. We are also constructing a dental clinic in La Mora. We're looking for groups, foundations, or universities who would like to collaborate on one of these projects. For more details on this project, check out our Water Projects page. In Nicaragua, we will be working with the villages of Agua Calientes, Zacataloza, La Sabanita and Cacao to bring basic services such as adequate roads, latrines and small community centers or schools. However, there is opportunity to work on nearly any type of project. Why not organize a delegation to Nicaragua in 2018?